After a spectacular season in the TBL, Moses Morgan seems to be on the move to the Mono Vampires…for now. 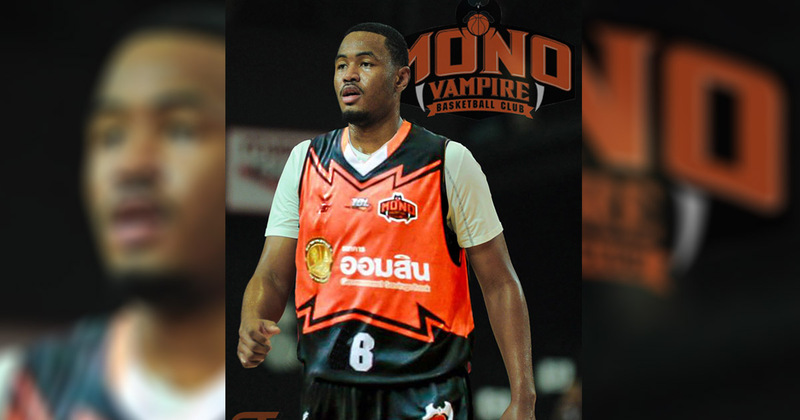 Thai-American Moses Morgan recently wrapped up his third professional stint with the Madgoats in what was an MVP-caliber season. With an average of 25.5 points (led TBL), 8.6 rebounds (2nd among locals), and 36.8 3P% shooting, it was easy to appoint Morgan with the TBL MVP honors. Morgan would also win the league’s official Most Outstanding Power Forward. That season showed consistent development throughout each season of play from PEA in his first TBL season to the Saigon Heat in the ABL season to the Madgoats. After pondering his choices, Moses Morgan has seemingly decided to join the Mono Vampires which was hinted via an Instagram video posted by Jason Brickman. 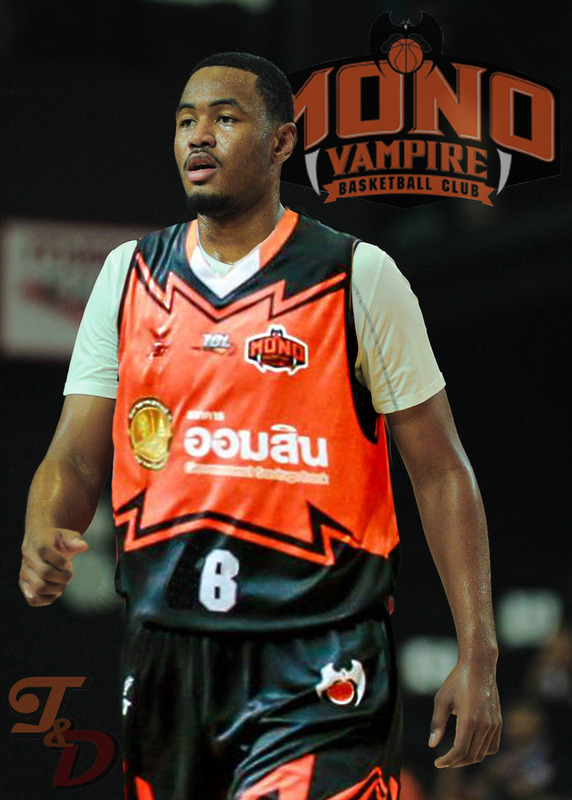 Morgan is now back in Thailand and has been training and practicing with the team for the past couple of weeks along with the local players and imports (Jason Brickman, Reggie Johnson, and Mike Singletary). For the time being, it seems that their target is set on the a rumored pocket tournament to be held in Mid-November. The tournament said to consist of the Mono affiliated teams (Mono Vampires and Mono Thewphaingarm) along with other international clubs like Phoenix Fuelmasters (Philippines/PBA), San Miguel Beermen (Philippines/PBA), and KL Dragons (Malaysia/ABL) among other teams in consideration. The pocket tournament is said to allow teams to roster 2 World Imports and 2 ASEAN Imports. However, only one ASEAN import can be on the court at one time. The main purpose for signing Moses Morgan is probably to play in the Thailand Super Basketball League (TBSL) which has an unconfirmed schedule to be from January to April. However, the TBL requires (NOTE: unofficial wording) players that desire to transfer to a different team in consecutive years to submit a release form from their former team beforehand. There still seems to be an unresolved issue on the release form from the Madgoats, so we’ll have to see how this plays out. As for now though, Moses Morgan is a Mono Vampire.